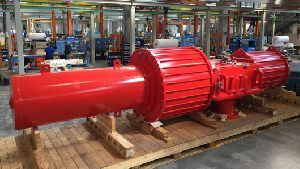 GP (pneumatic) and GH (hydraulic) range scotch yoke actuators are designed to provide a rotary, quarter-turn movement for either on/off or modulating duty. The rugged yet compact design is available with two different yoke designs. The classic symmetric yoke delivers peak torque at both ends of stroke. 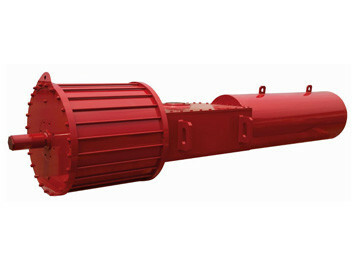 Alternatively, they can be supplied with canted torque arms designed to deliver peak torque at only one end of stroke. 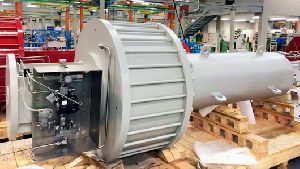 Use of canted arms can often reduce actuator size, weight and cost for valves with appropriate torque demand characteristics. See GP/GH literature page for further details.